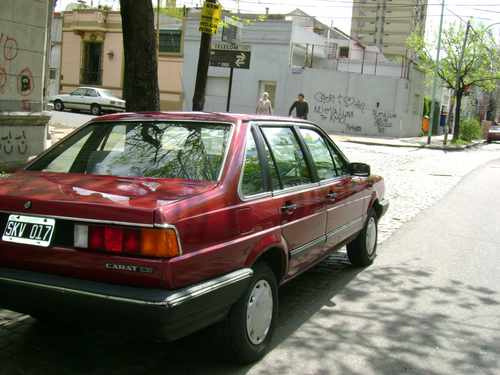 Have you driven a 1990 Volkswagen Passat? Displaying all 3 1990 Volkswagen Passat reviews. 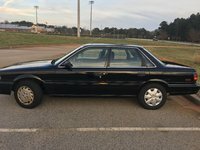 Good Car For People Who Now How To Fix Them — Be prepared to dig into your pockets if you own one of these, bought the car for $1200, had it for 3 years, put about $6000 in repairs, sold it for $300, definately lost out on this one. Cons: Always had something broken every week, would stall randomly, mostly at stop lights. Fun Car For A Nearly 20yr Old Family Hauler! — I purchased a 1990 GL Wagon earlier this year. After a tune up and some new tires it is a great car. Enough power to zip through everyday traffic. Plenty of room for the family and the two dogs. I was surprised by all the features for a car in this class from 1990. Pros: Fun to drive, lots of features, very functional family car.